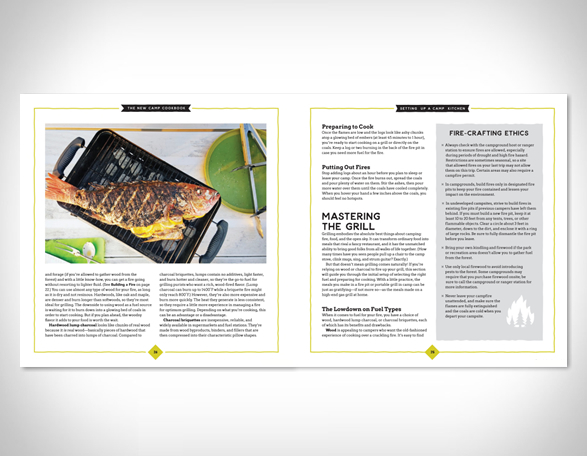 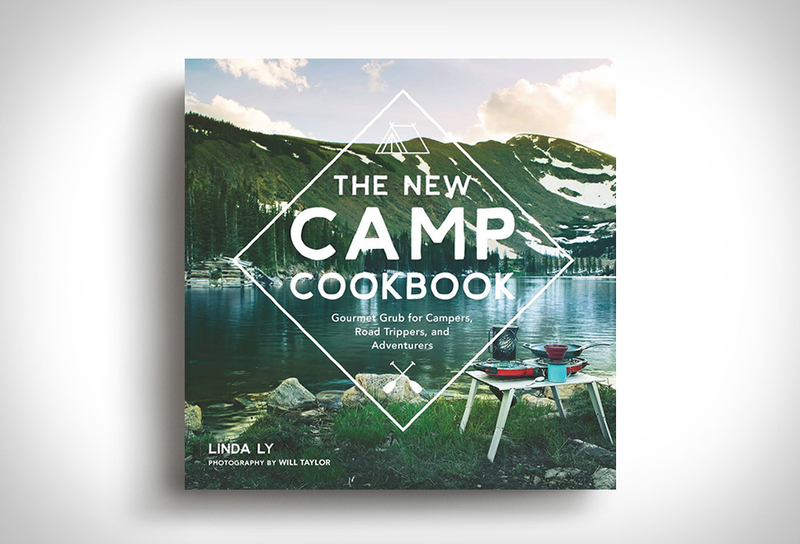 The New Camp Cookbook is a new book for day trippers, adventurers, campers, and anyone who enjoys cooking outdoors. 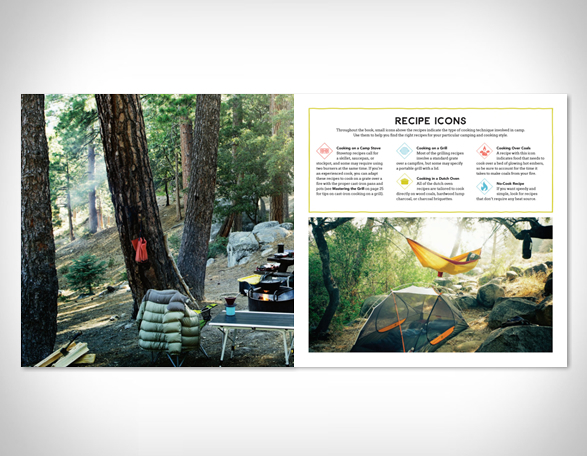 The beautifully illustrated book is packed with recipes and everything you need to plan your meals, pack your cooler, and stock your camping pantry. 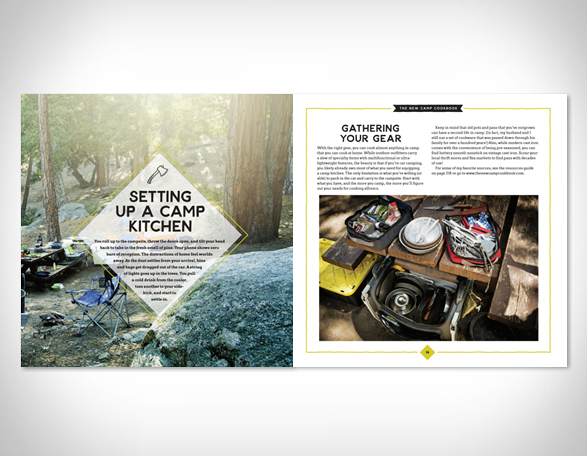 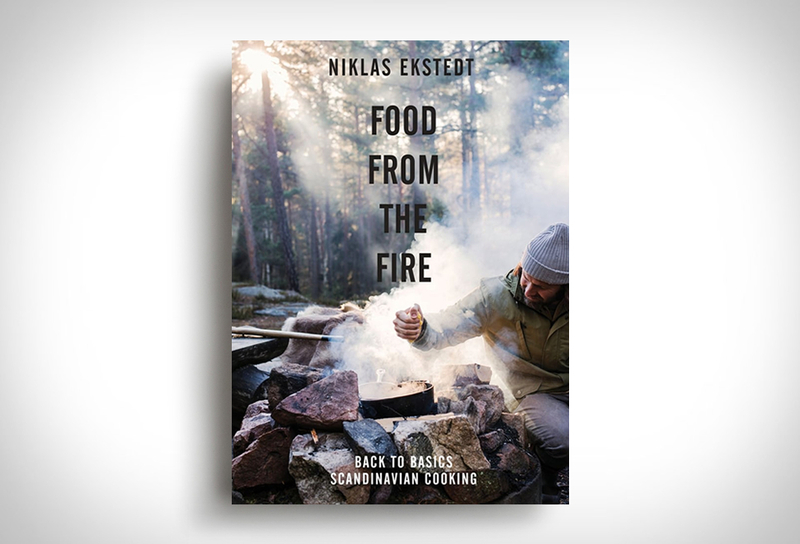 The recipes are all built around a standard set of campsite cookware and are divided into sections for each meal, ranging from breakfast to all-out feasts. 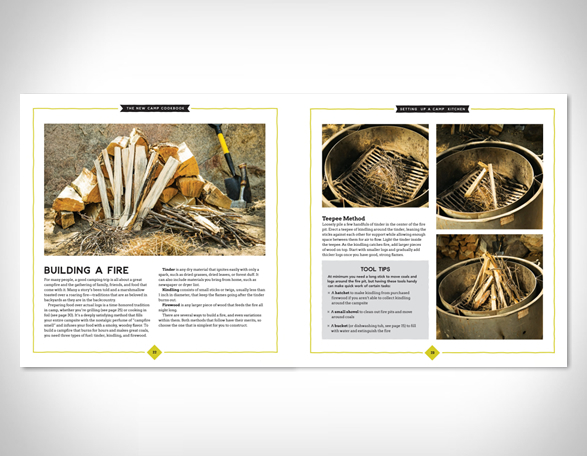 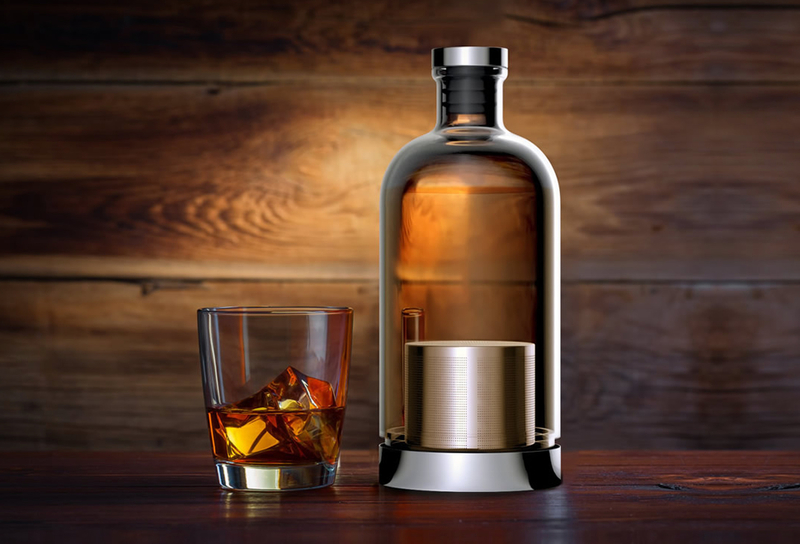 All recipes use a standard set of cookware to streamline your cooking in camp, and are marked with icons to help you quickly find a suitable recipe for your cooking style.